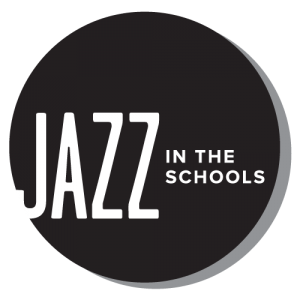 Jazz in the Schools (JITS) is a program dedicated to high school students receiving weekly jazz education workshops in their school. 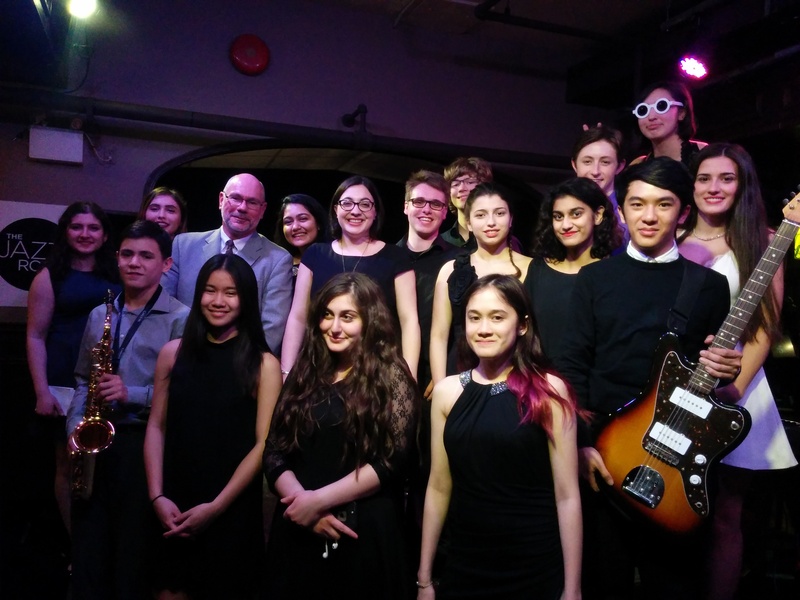 Beginning and advanced students alike are grouped into jazz combos with a rhythm section and singer(s). 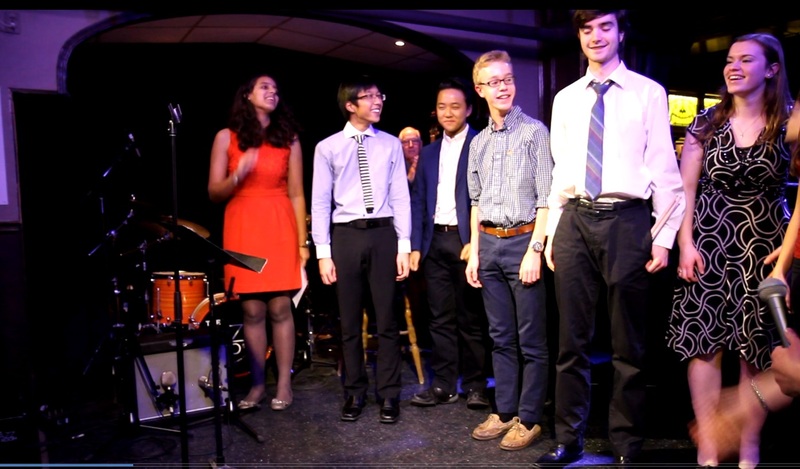 These combos receive hands-on master classes, tailored to their individual instrumental/vocal experience and musical backgrounds. The program is inclusive of students of all musical levels and all abilities. Emphasis is placed not only on musical performance, but on collaboration, storytelling, peer support, and the joy of the creative process.